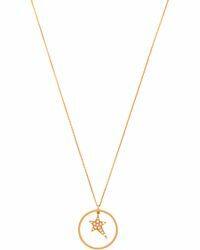 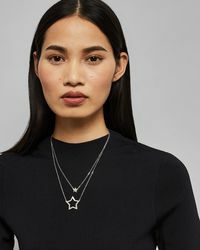 If you’re after some direction, let our pick of star necklaces guide you down the perfect path. 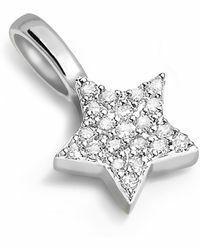 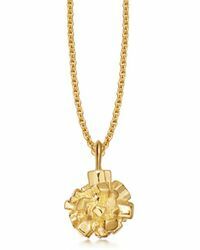 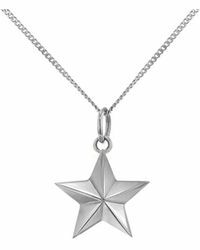 A symbol that’s always in fashion and can be worn from day to night, star necklaces have your name all over them. 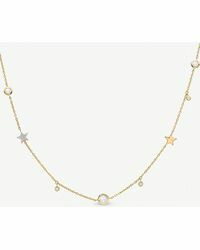 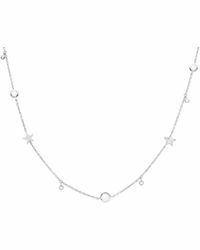 From simple and eye-catching styles by Saf Safu and Shashi to layered designs by Tai, EF Collection and Saks Fifth Avenue, you'll never have to think twice when choosing your favourite star necklace.